A 32-year-old woman had to be winched from bushland in the state’s far-north on Sunday afternoon, after she broke her leg. 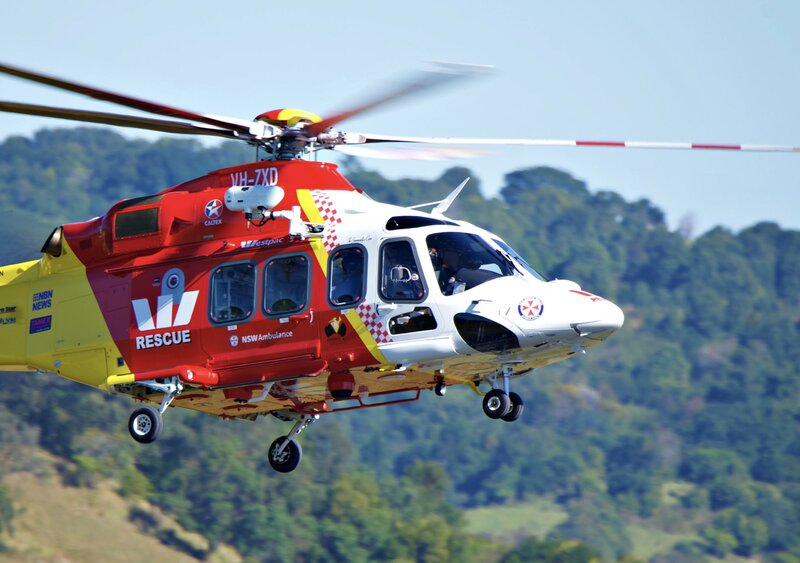 The Westpac Life Saver Rescue Helicopter was called to an area near Mount Warning, inserting in a paramedic to assess the injured bushwalker. She was winched from the remote location, and flown to Tweed Heads Hospital in a stable condition.